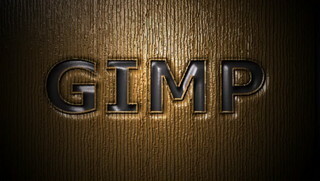 Welcome to this awesome list of FREE GIMP text effect tutorials. 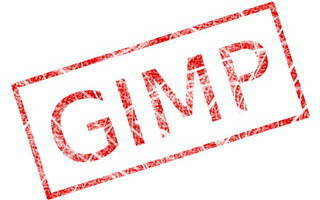 All these tutorials have been painstakingly compiled for you the aspiring GIMP artist. We have tried to make the list as diverse as possible, so you will find something you really like. In this list we include both tutorial posts and videos. You will learn to use a lot of tools, techniques, tricks, and methods in the process of designing cool text effects. 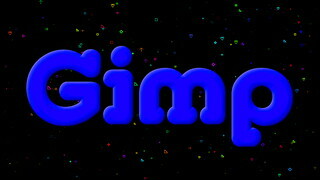 GIMP is easy to use, and text effects is especially easy once you start on the tutorials below. Nice tutorial. Create pressed text using drop shadows and bump mapping. 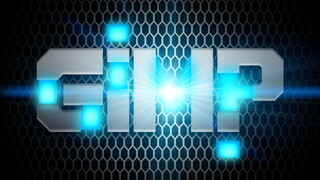 Design a futuristic style text effect with neon. 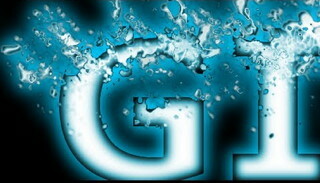 All in gimp. A short video. Text straight from a volcano. Bevel text on an ash volcanic background. Layer effect styles on a Hubble telescope stars image. How cool can it get? 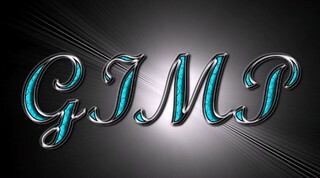 In this tutorial, learn some techniques on designing shiny chrome text in Gimp. Ok not a real text tutorial, but learn how to animate sparkles around your text. For this one you need to download some scripts for Gimp…but worth it. 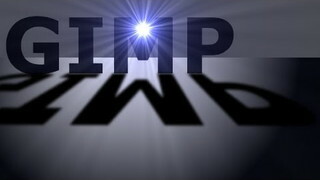 Create a cool Text Stamp in Gimp. Kind of a grunge effect. Looks good. 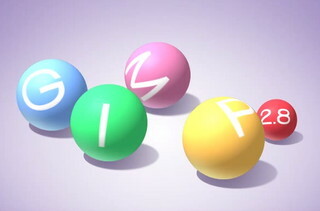 Cool video tutorial on using ‘Map to Object’ to design text on balls. Watch it. This tutorial has just 12 easy steps to add a glow effect to your text. Check it. 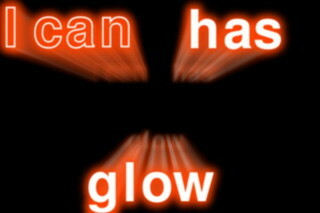 Neat tutorial on adding motion blur on glowing text. Learn a few tricks. You got to see this one. 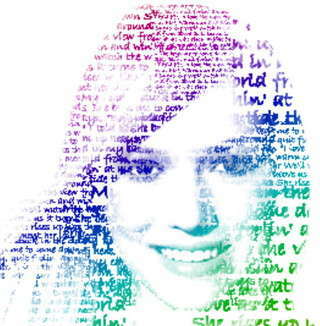 Blend your text with a person’s face. Nice effect. Gradients, light effects, mirroring, resizing, and blur makes for a great video tutorial. 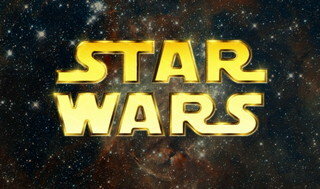 Learn to use paintbrush, script-fu effects, and colorize to design a cool text effect. Learn some nice beveled text effects with drop shadows on a stone background. Call it what you want, but some cool text design here. Watch the video. 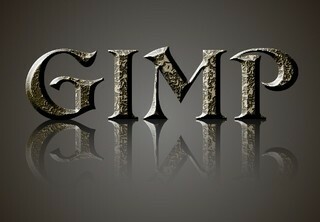 Using a couple scripts, design simple but realistic glassy text in Gimp. 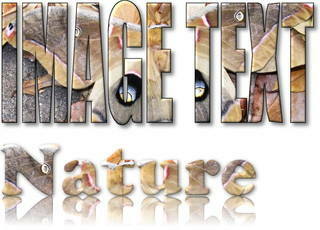 Add a nature image to beveled text. See the two versions below. Nice. Cool … brush in any image into your text … and mirror it. Good tutorial. 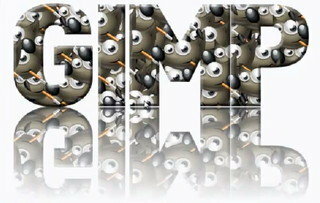 Combine Illustrator 3D effects and Gimp to create this quality work of art. 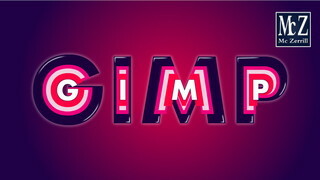 Cool tutorial on creating a GIF animation of your text. I like this one. 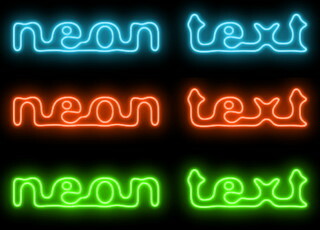 Five steps in this neon text effect tutorial. Cool text effects in this one. 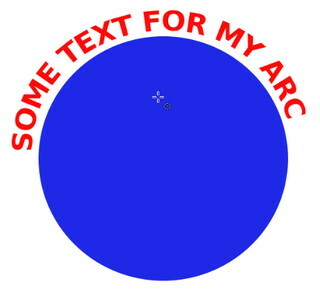 This one shows you how to put text on a circular path. I’m glad I found this. Thank you. Good video. 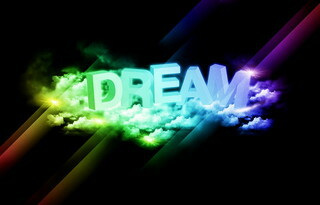 Great text effects! !